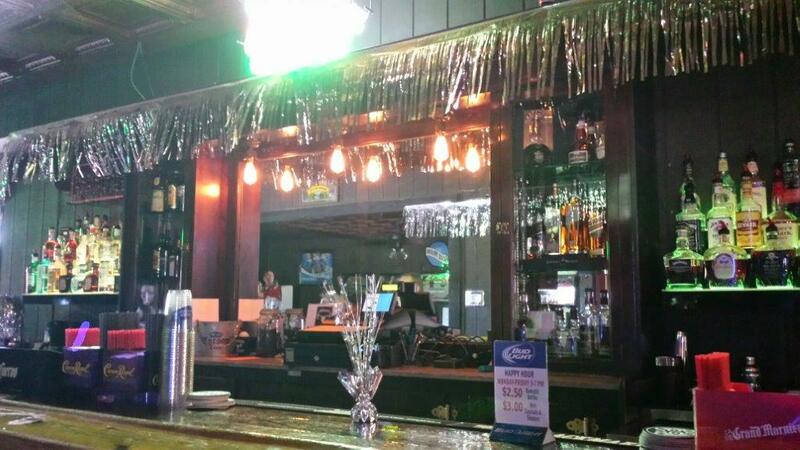 Visit The Roadhouse in Clovis, CA for ice cold beer and good bar food. Visit our friendly tavern, The Roadhouse in Clovis, CA for ice cold beer, good bar food and live music. Our well-established bar has more than 50 years of experience serving our customers including locals and valleywide residents. We are just a call away if you need more information about what is going on here. You can also contact us using the form below. We will get back to you soon.